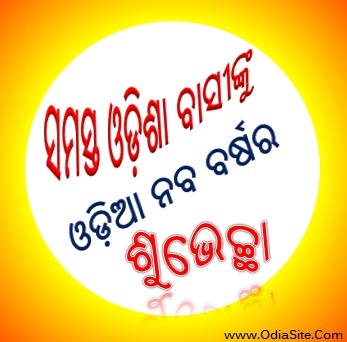 HAPPY NEW YEAR TO ALL ODIA PEOPLE ! 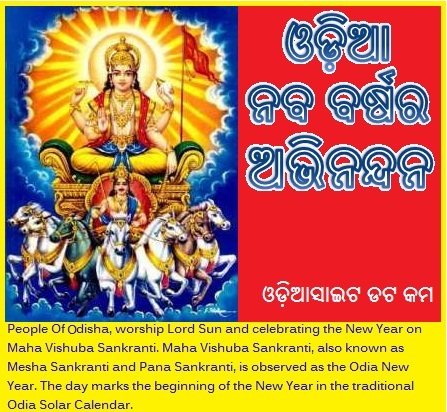 Today is Maha Bishubha Sankranti or Pana Sankranti and Odia New Year. Odia New year greetings card.